Made from fluid crepe with a hint of stretch, this versatile top from the brand By Malene Birger is cut with a daring V-neckline at the front and back. 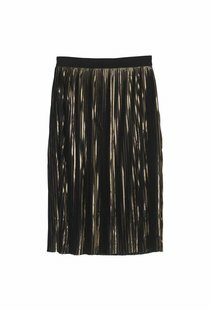 The wrap-effect front falls in soft pleats. Wear alone or layered over a turtleneck.